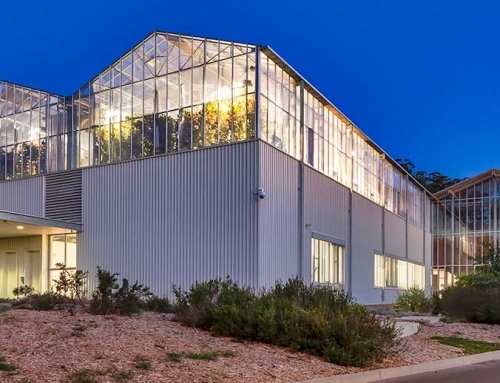 The Australian Plant Phenomics Facility (APPF) is pleased to be hosting Dr April Agee Carroll from AeroFarms®, one of the leading vertical agriculture companies in the US. 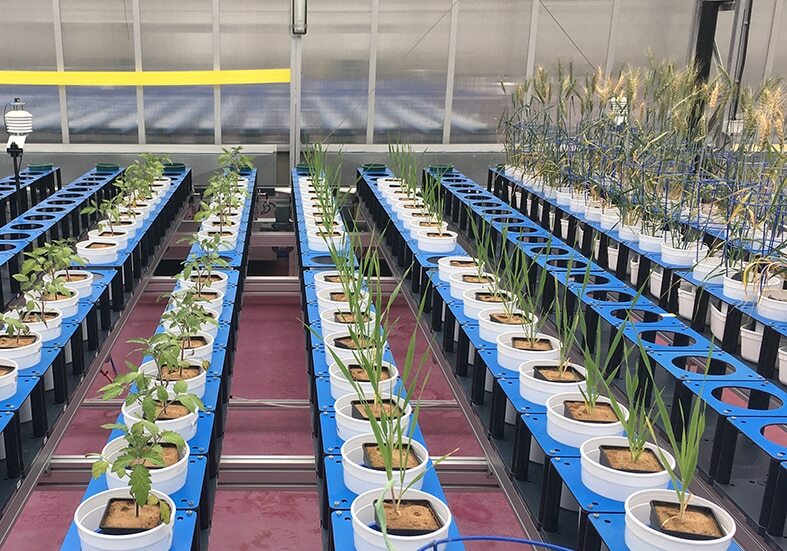 Previously Director of Phenomics at Purdue University in the US, April will be talking in both Canberra and Adelaide about AeroFarms® nextgen vertical agriculture and phenomics work. All are welcome. 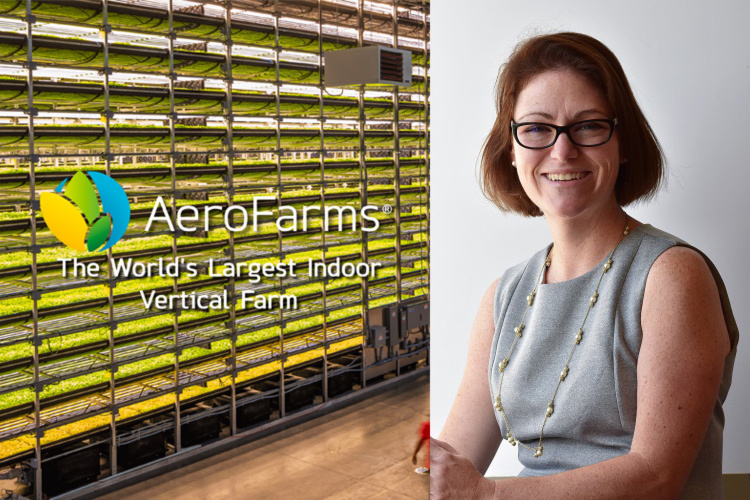 AeroFarms® operates the world’s largest indoor vertical farm just outside of New York City in Newark, New Jersey, USA. 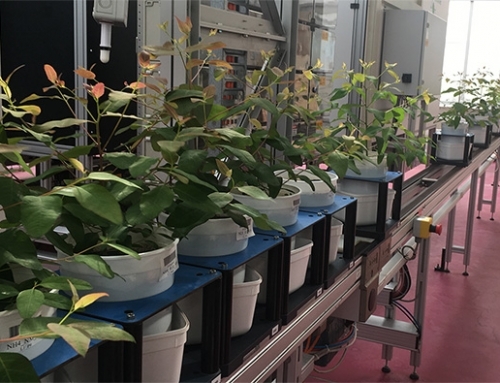 This farm is a high-tech plant growth and phenomics system that enables safe, efficient production of up to 900,000kg of baby leafy greens per year. 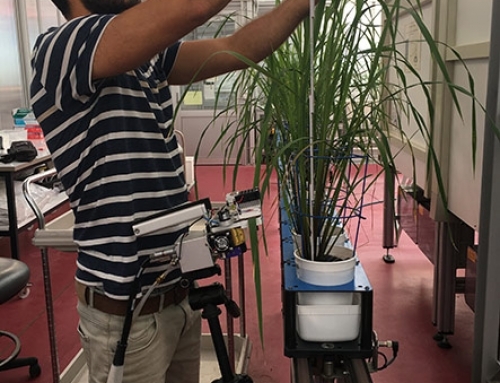 It also serves as a test-bed for sensors, imaging systems and a data integration framework that will enable expansion into dozens of larger farms in the US and around the globe in the next few years. After developing and securing a proprietary growing platform that combines aeroponic misting and a patented, reusable cloth growing medium, we are focused on building out technology systems to enable further scaling and rapid expansion. Working with partners like Dell Technologies, we are leveraging IoT (Internet of Things) devices to allow more precise control of environmental parameters, opening tremendous opportunity for optimisation of plant taste, texture and nutritional qualities. 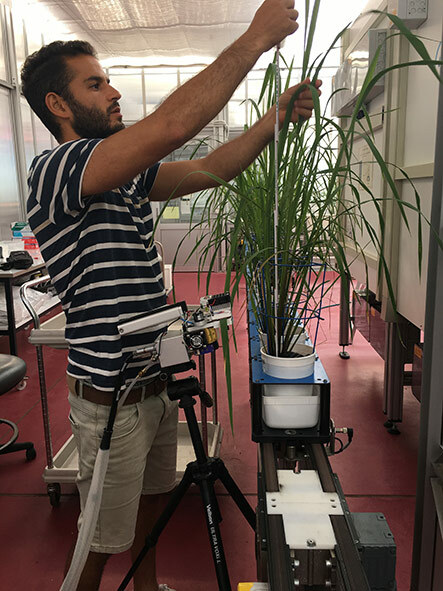 Environmental stressors are also being studied in-depth with collaborators at Cornell and Rutgers Universities through a $1 million matching grant from the Foundation for Food and Agriculture Research. 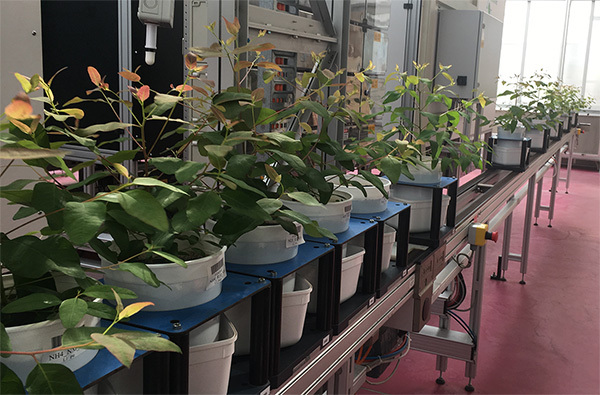 The goal of this multi-disciplinary project is to increase consumer appeal of baby leafy greens through optimizstion of taste and nutrition by managing environmental factors. Learnings will be made available in the public domain to help the overall industry. April Agee Carroll, PhD, is Vice President of Research & Development at AeroFarms®, a high-tech vertical farming company that grows quality, delicious produce indoors in the heart of communities around the globe. She also retains close ties with academia, serving as Adjunct Assistant Professor of Horticulture at Purdue University. 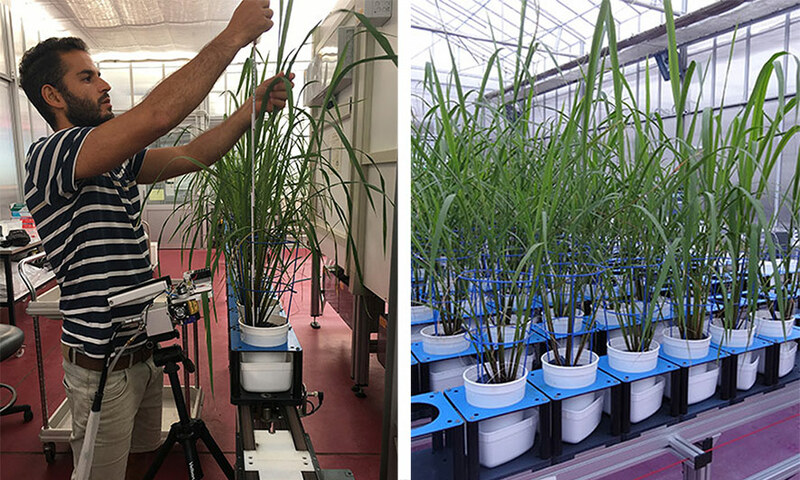 As a pioneer in the field of plant phenomics, Dr. Carroll utilises advanced imaging technologies, molecular analysis, and data science to model plant growth and development to understand how plants respond to their environments. She serves as founding Chair of the North American Plant Phenotyping Network, and was a past Co-Chair of the International Plant Phenotyping Network. 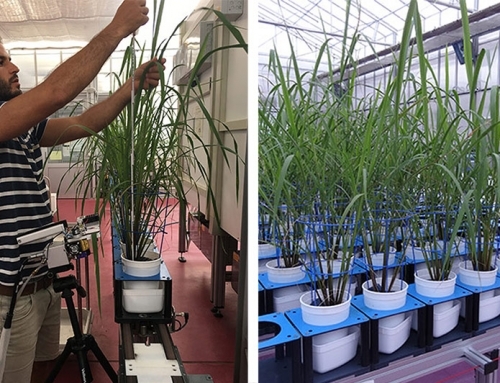 Carroll’s foundational training in basic plant biology paired with a passion for high-throughput technology have been used to enable discoveries for companies such as DuPont Pioneer, Dow AgroSciences and Syngenta, and for Purdue University as Director of Phenomics. At Purdue, she coordinated diverse plant science research efforts including opening the first field phenotyping facility in North America and design of a world-class controlled environment research center. To facilitate the required analytics, she also led development of a data platform for plant science researchers, Smarter Agriculture®. 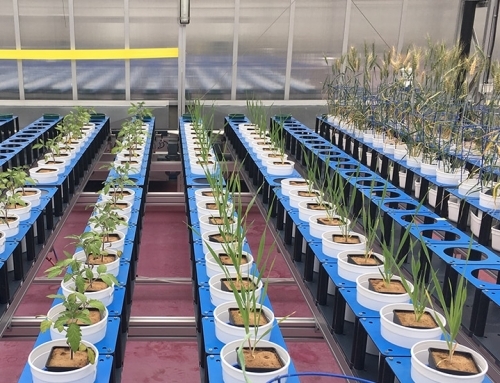 Dr. Carroll holds a PhD in Plant Science from the University of California, Riverside, where she developed and applied high-throughput automated imaging systems for plant genetics and chemical genomics.